Despite our Sheldon College tennis program being just one year old, our Junior College Red Ball team surpassed all expectations to finish in the bronze medal position at the Brisbane International Schools Challenge in January. 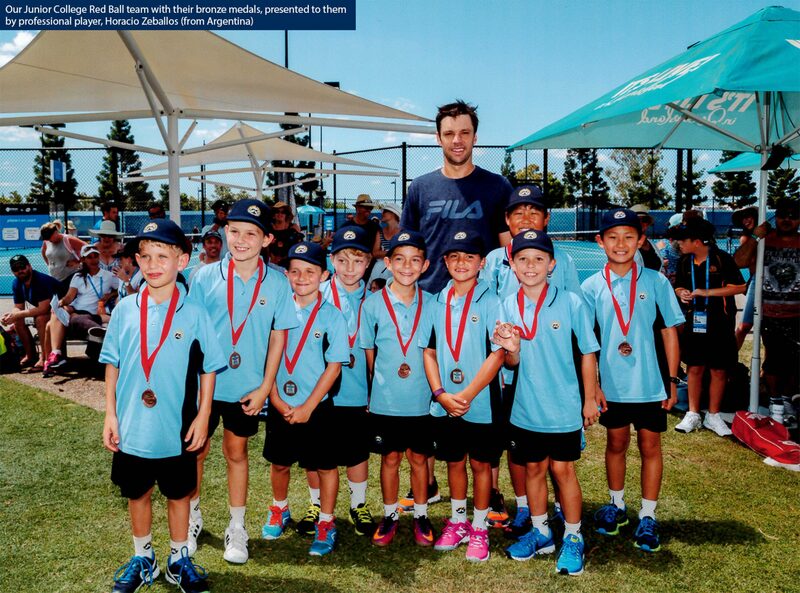 Simply competing at this event was an honour for our students, who had sneaked past previous Tennis Queensland School of the Year, Brisbane Boys’ College (BBC), just to qualify for the state finals. From there, our team of 9 Junior College students, all from within our Sheldon Academy of Sport Tennis program, played some amazing tennis to defeat schools from right across the state and make it all the way through to the semi-finals, undefeated. While our team narrowly lost their semi-final, they went on to win the bronze medal playoff, leaving the players and parents with huge smiles on their faces. 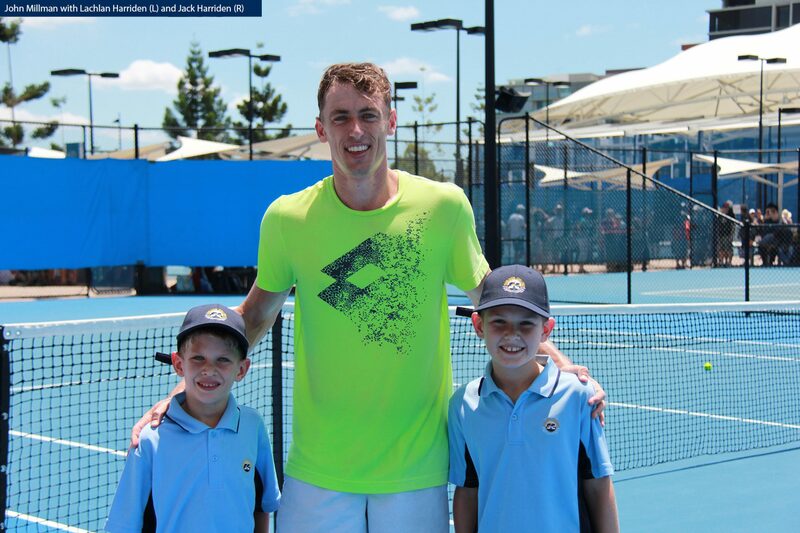 Given the final day of competition was played at the Queensland Tennis Centre, alongside the Brisbane International professional tournament, our players were blown away by the whole experience, with two lucky players even getting to have a hit with Brisbane professional, and Australia Davis Cup representative, John Millman. Congratulations are also extended to our fantastic Head Tennis Coach, Jake Alchin, on the wonderful work he is doing with our tennis program.